Blessings for a happy summer solstice!! 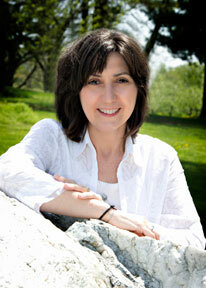 Visiting with me today on the FRONT PORCH is fellow DECADENT TEASE author, Alexa Bourne. 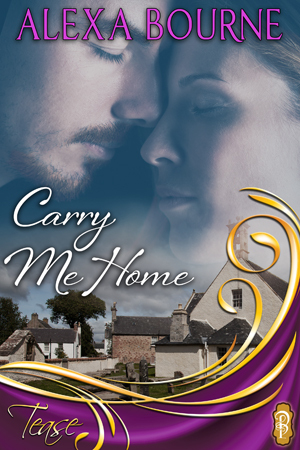 Her new book CARRY ME HOME, is a sensual read straight from the Scottish Highlands! What better way to be swept away this summer! 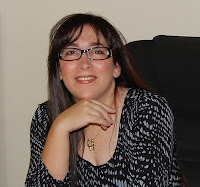 Please check it out after you've read a little bit more about this vivacious author! 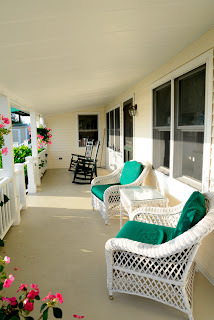 Amanda: Welcome to the porch, Alexa! I have to tell you I am envious of this picture! It's beautiful! Tell us what's going on for you this summer! ALEXA: Amanda, thank you for having me visit you here! I’m thrilled with the chance to talk about my latest release, CARRY ME HOME. This book is part of the new Decadent Publishing Tease series. And surprise, surprise. My Scottish contemporary romance takes place during summer in the Scottish Highlands, with some fabulous scenery and heavy emotion and of course, the perfect part of a summer read- a happily-ever-after! Amanda: This sounds fabulous! Who doesn't love Scottish romance? Before we get into the meaty stuff;) tell readers a bit about you! ALEXA: A teacher by day and a romance writer by nights, weekends, and all school holidays. I also teach online classes for writers throughout the year. 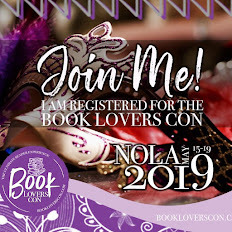 I write romantic suspense and contemporary romance and I'm thrilled to have the chance to share my love of Great Britain with readers everywhere. When I'm not concocting sinister plots and steamy love scenes or traveling and exploring new cultures, I like to spend time reading, watching brainless TV and thinking about exercising. Amanda: And thinking about exercise can be exhausting! ;) One of the things that always intrigues me, is what inspires a writer to tell a particular story. What was it for you? ALEXA: The hero and heroine of this book were secondary characters in my very first story, HER HIGHLAND CHAMPION. They were such awesome characters who had sooooo much life in them. Ever since I wrote that book they’ve been whispering to me that one day I’d write their story. When my senior editor asked me to be a part of the new Decadent Tease line, it was as if Jamie and Mary started shouting for glee inside my brain. Finally their story would have a chance to be told. 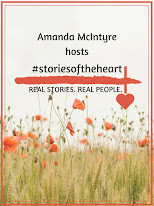 Amanda: Do you have a blurb and an excerpt that you'd like to share? Mary MacDougall has returned to Glenhalish for one thing: her husband Jamie’s signature on their divorce papers. But Jamie has no intention of throwing away the partnership they’ve built since they were children. 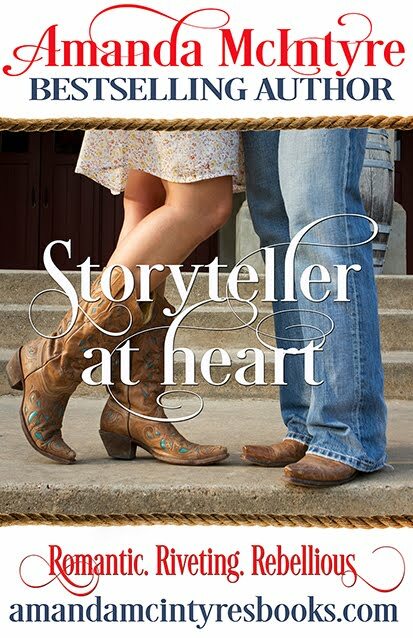 Can this marriage survive pride and grief to allow love to carry them home? “What do you want, Jamie?” She’d not get caught up in his soulful amber eyes. No, she would not. one side and drifted his fingertips along her bare arm. Jamie stared at the lass’s fine arse strutting away from him. Her hair had been cut, straightened and the summer dress with the flowery print accentuated all the curves he’d fallen for so many years ago, the curves he knew so intimately. And those heels, for the love of St. Bridget, Mary hadn’t worn high heels like that since she left school. They’d brought her closer to his height, yet she still only reached his shoulders. She’d left Glenhalish in January, a cold, distant housewife, and come back this alluring woman. For a moment, panic set inside his gut. He’d intended to convince her to come home so they could face their grief and move on together, but seeing how much happier, sexier, and sophisticated she was, perhaps Edinburgh was good for her, better than he could be. But he wanted her back, wanted to get through this rough patch they’d strayed onto after the lad’s death, and return to the partnership they’d shared since primary school. They had too many years left. She couldn’t leave him. He wouldn’t survive without her. The lass may have plans to leave him forever, but Jamie MacDougall wouldn’t give her up without a fight. Amanda: One last question I like to ask..do you have a favorite summertime drink, dessert or salad? ALEXA: I love a good frozen margarita! And a recipe for it? Yikes! I don’t make them. I just taste-test for friends and family who make them. And I have to say I really haven’t met a margarita I didn’t like! Amanda: I have to concur, Alexa! Thank you for joining us today! Next Week: June 27: Deena Remiel pays a visit to the Front Porch!